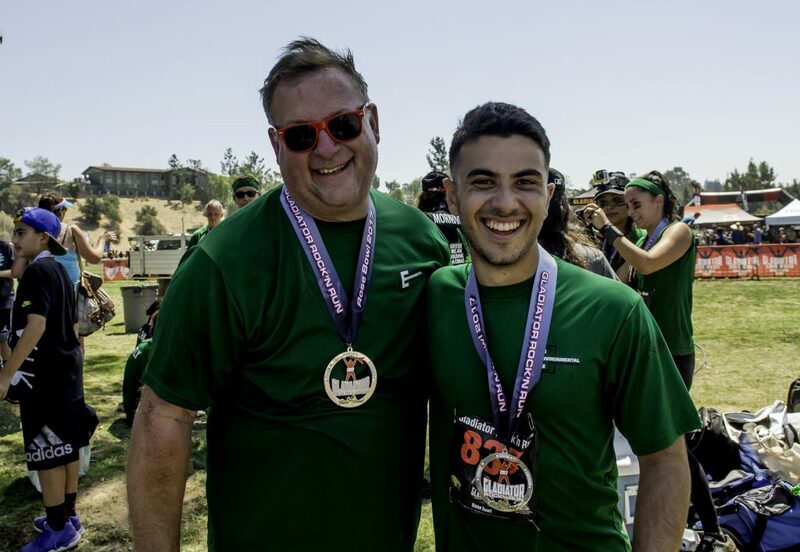 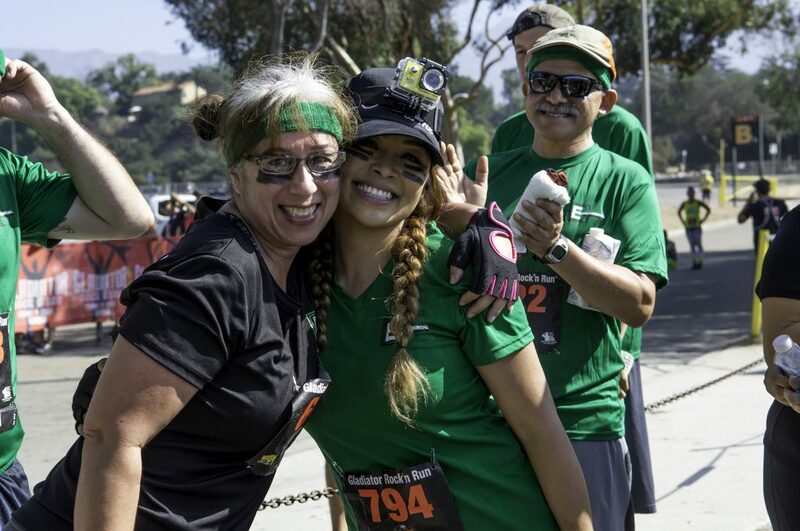 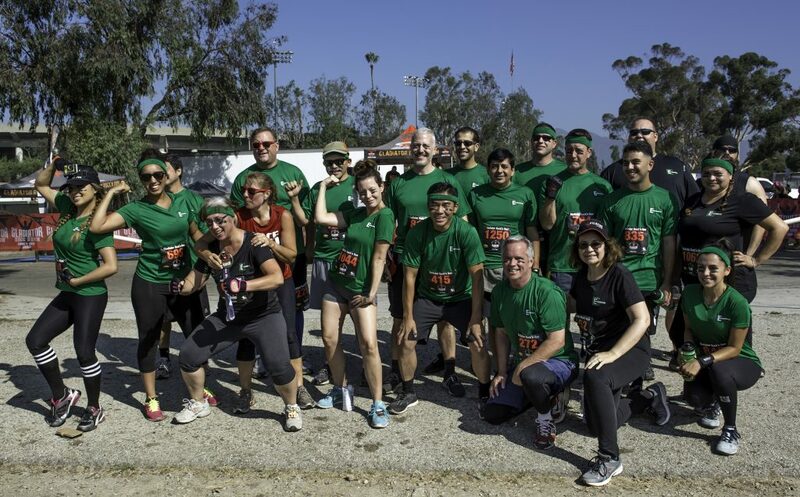 On Saturday, August 26 , ECC employees, friends and family united to compete in the annual Gladiator Rock ‘N Run held at the Rose Bowl in Pasadena, CA. 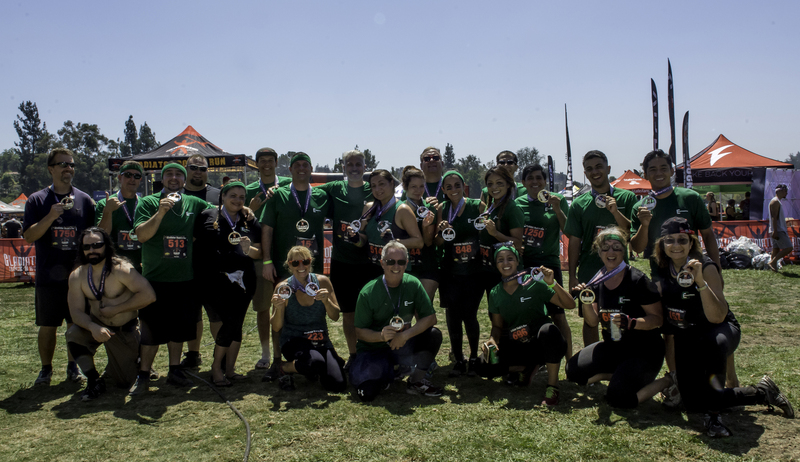 Dubbed “the most insane day of your life” and hosted by Dan “Nitro” Clark of American Gladiators, the intense mud run consisted of a 5K run and over a dozen obstacles including the Wall of Fame, Cargo Congo Climb, Mud Madness and Polar Plunge, all to benefit the Coalition to Salute America’s Heroes. 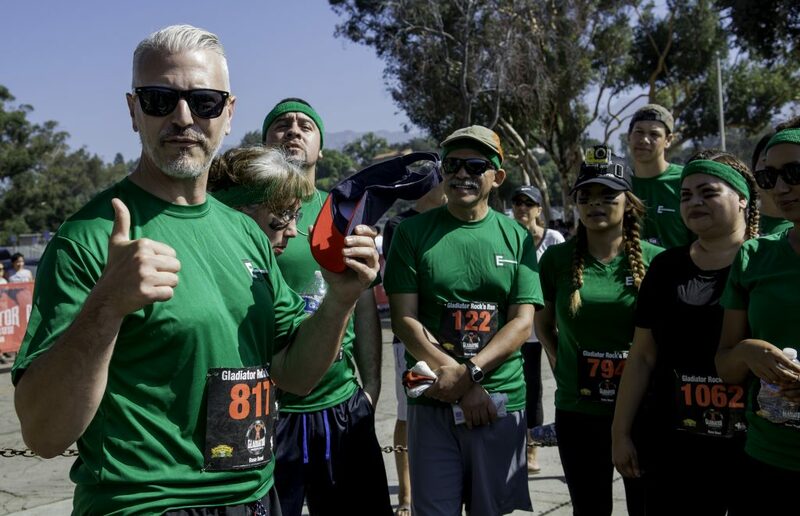 The challenging course was accomplished through determination and ECC teamwork. 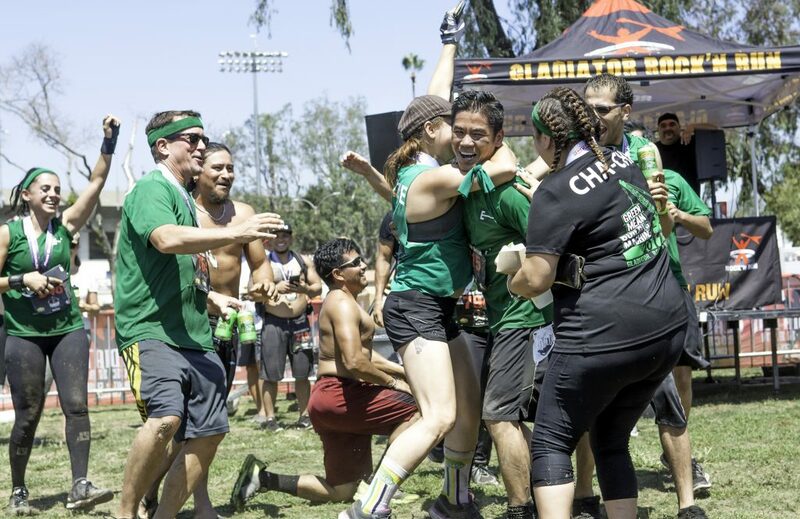 No man or woman was left behind and together, the team succeeded in having an amazing experience by crushing it through the intense terrain and helping their teammates reach their goals.